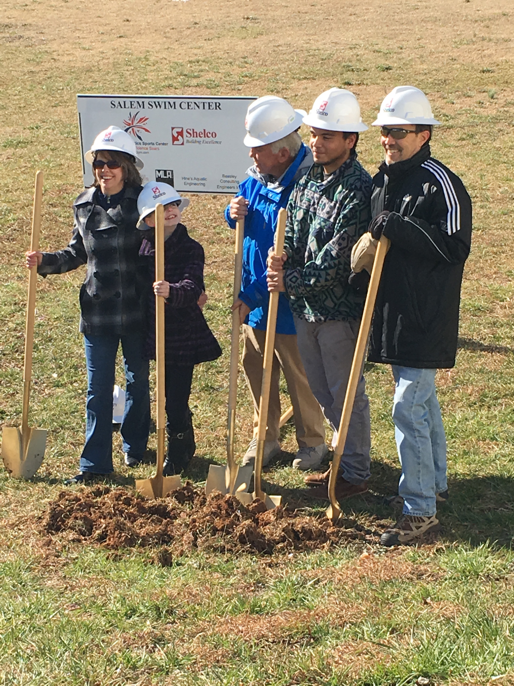 For decades Salem has been the trusted name in Winston-Salem for gymnastics. The company was founded in 1980 for the purpose of providing a safe, professional but fun place to train the sport, and it has not disappointed. Beneath the tagline “Where Confidence Soars”, tens of thousands of children have learned gymnastics and more at Salem, some to the level of national champion or scholarship collegiate athlete and others simply reaching their goal of learning a cartwheel. Many Salem students have remained in the sport as coaches, judges, State Directors, and even gymnastics school owners themselves. However, the achievement that makes us proudest happens every week, when former students bring their own children back to Salem to learn from us, continuing the tradition. In August 2001 Salem moved to its current location and expanded to offer martial arts, dance, Fitkids, and several other disciplines. Although some programs have continued and others have ended, our commitment to being a safe, fun, professional place for children to grow has never wavered. After a near drowning incident involving the Morphis’ daughter, the longtime dream of owning a professional swim school became a burning desire. The 2016 addition of Salem Swim now fills the void for year-round warm water instruction dedicated to teaching swimming, from the first bubbles through the most advanced strokes in a loving, nurturing environment. 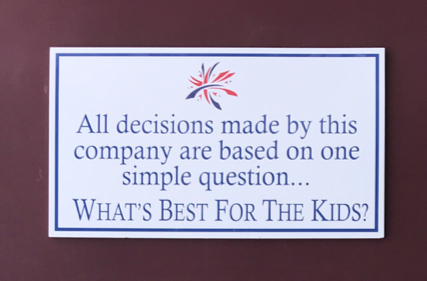 We hire only good people, those who love children and want to help them grow. Many of our staff members have been with us 20+ years, giving us the stability to deliver consistent quality service. Our program has always used a child centered approach to teaching, relying on sound progressions, and encouraging children to be the best they can be. Our athletes don’t always win first place, but they learn how to work hard, try their best, and to get back up when they fall. They learn that sports can be fun whether you win or lose. For the parents, Salem strives to be an easy place to do business with. Our friendly customer service team, informative website that allows registration 24/7, the fact that we require no contracts and we offer a 100% money back guarantee all give parents the security to know that Salem is a there to serve their needs. 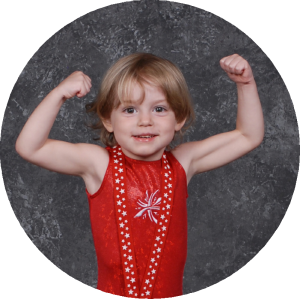 With the recent story of gymnastics abuse in the news, Salem has been a proactive leader in the children’s sports industry. When the Nassar verdict was announced, we sent a letter to our entire mailing list explaining the policies and procedures that we have had in place for years to keep our students safe. Our staff is not only background checked and Safety Certified, we also take part in “Safe at Salem” training. As part of this comprehensive training, we teach our employees what abuse looks like. We know how to handle suspicious behaviors and are trained in what to do if a child discloses abuse to one of us. We teach which behaviors are appropriate and what is inappropriate when working with children, and why. Our policies require that a student never be alone in the building with an instructor and that every encounter with a child be both observable and interruptible. 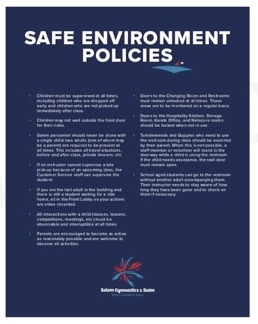 We love our company, we love our sport, and we want to be sure every child and parent is safe here. Discover for yourself why our former students bring their own children to Salem!